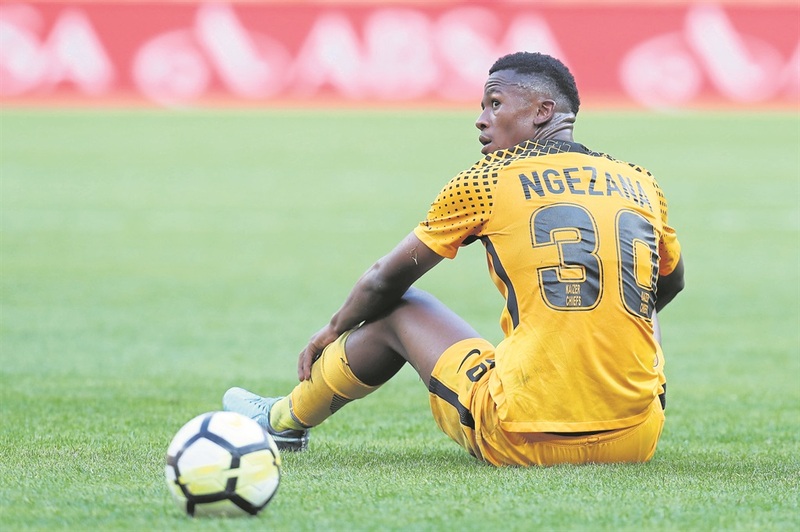 KAIZER Chiefs defender Siyabonga Ngezana says winning the Nedbank Cup would give them a chance to make things up to their fans via the Caf Confederation Cup. Amakhosi meet Free State Stars in the Ke Yona Cup semifinal at Moses Mabhida Stadium on Saturday (8.15pm). The 20-year-old is aware that winning the trophy would also be special for their outgoing coach Steve Komphela, who has not won anything since he joined the club in 2015. Ngezana said getting an early goal would settle their nerves to ensure they’re able to swing the game in their favour. “I think a goal comes through teamwork. Obviously it’s important to get an early goal so that it can give us confidence throughout the game. But our aim is to not concede. Ngezana emphasised that Komphela’s tactics would need to be top notch, as Ea Lla Koto always give them a tough time. Ngezana says meeting their fans in the streets has been difficult, as they demand answers for Chiefs’ poor performance. “This is our only opportunity to give back to our fans for their support. They always cry about our inconsistency and they are not happy with the way we perform. We have failed them because we have been inconsistent. “We dropped points when we could have done better.